When it comes to protecting your home, it’s important that you have the proper security measures in place. To do this, you need to know which methods work the best. If you’re proactive, it’s possible that you won’t ever have to experience a distressing or traumatic break-in. However, a lot of people aren’t aware of all the facts surrounding burglaries that take place each year in the UK. To be able to properly secure your home, you need to be able to separate fact from fiction. We have put together a list of the most common burglary myths, so you can get the facts to correctly secure your home. The idea that burglars will most likely break into your home through your windows is something that has been around for a long time. We don’t know whether it’s thanks to TV and movies, in which the criminals always seem to enter through the windows, but it’s something that’s not entirely true. In fact, unless your windows are open, thieves are likely to avoid your windows because smashing glass causes too much noise. They are more likely to break in through your door – either because it’s been left unlocked or by breaking and damaging the lock. You should make sure that all your doors are secure, with high quality locks that are not easily broken. A lot of people still believe that burglaries only occur at night, but this simply isn’t the case anymore. Even though it’s dark at night, people are more likely to be at home, which makes it much harder for the thief. Instead, they are likely to strike during the day whilst people are at work. It’s much easier for them to target a house that is empty – and the streets will be emptier with people out at work. 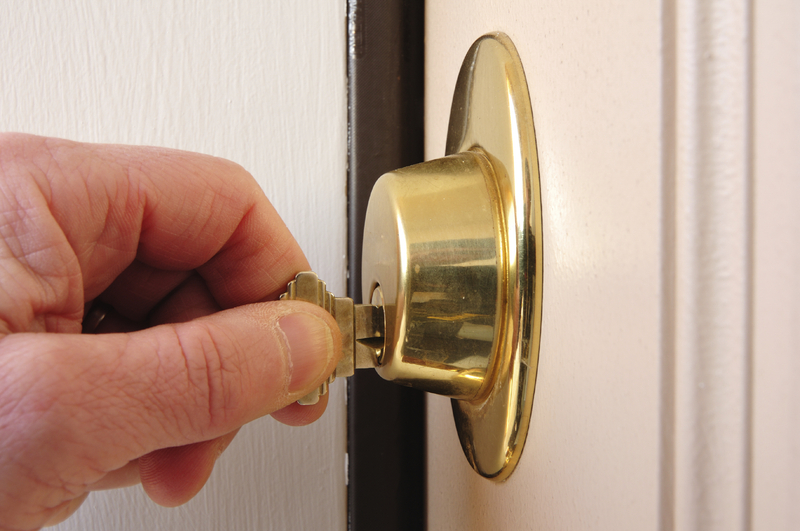 Locking your doors whilst in bed is important, but it’s essential to lock your house up when you are not home. Everyone has done it at least once. You realise that you need some milk from the shop down the road, so you quickly nip out and leave your doors unlocked. No burglar can steal anything in a few minutes, right? Unfortunately, they are getting faster than ever and it’s possible for them to be in and out of your house in record time. Don’t ever leave your home unsecure, no matter how long you are popping out for. In fact, you should keep your doors locked at all times, even when you are inside! Wrong, wrong, wrong. It doesn’t matter if you think you live in the safest area in the country – break-ins can happen anywhere. Without having the correct security in place, you are inviting people to break into your home. A house without security is more likely to be broken into, no matter where you live. 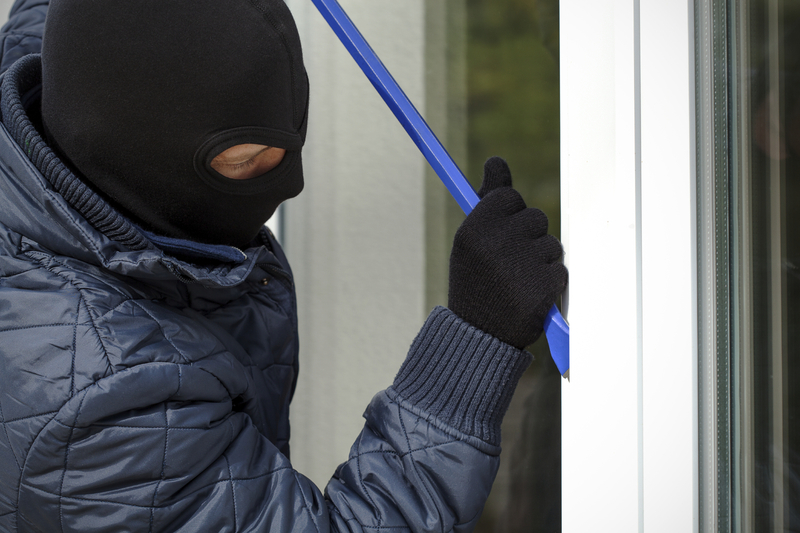 Don’t make it easy for thieves; protect your home with the best security measures! We hope that we helped you debunk some of these frustrating security myths, so that you can take the right steps to securing your home. If you feel like you need some help when it comes to updating your security, please don’t hesitate to contact us. We specialise in a comprehensive range of security measures, including security shutters and fire resistant shutters in Essex. When it comes to protecting your home or business, we provide nothing but the highest quality solutions. To find out more about our services, please don’t hesitate to contact us. You can give us a call on 0845 644 1225 and a member of our team will be happy to help.